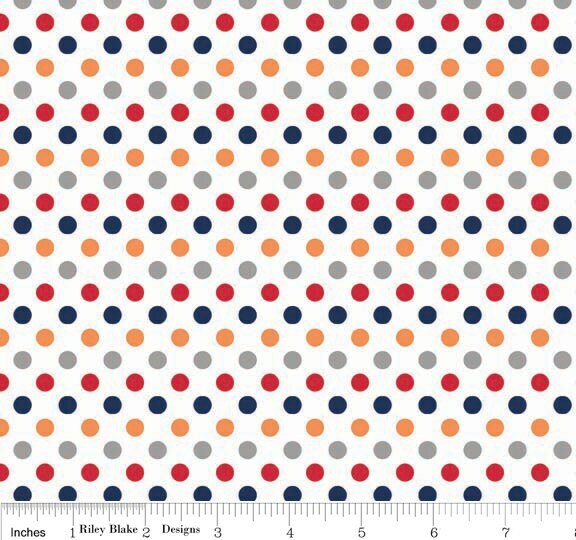 Riley Blake Designs "Small Dots" by Riley Blake Designs. 100% cotton, pattern C350-02 Boy. Pattern measures 1/4" in diameter. Excellent fabric. Fast delivery. Thanks! Items as described and shipped promptly. Thank you!